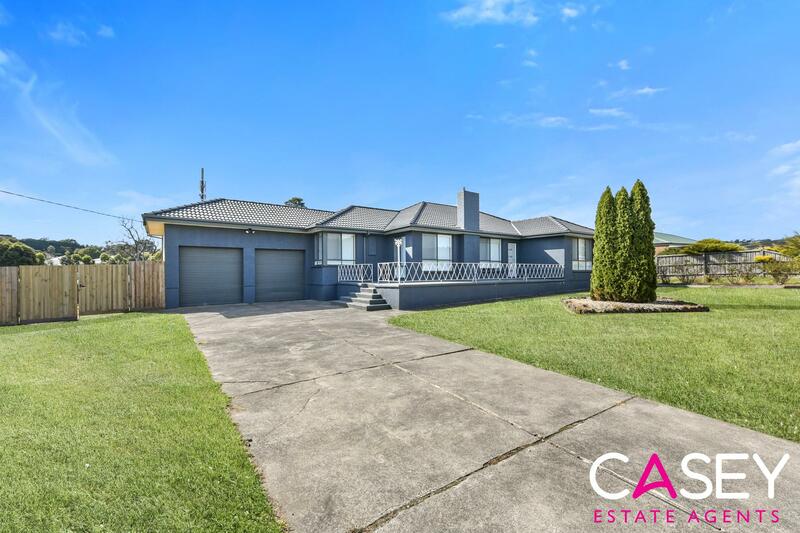 This large family home offers generous sized bedrooms, master with full ensuite and open living. 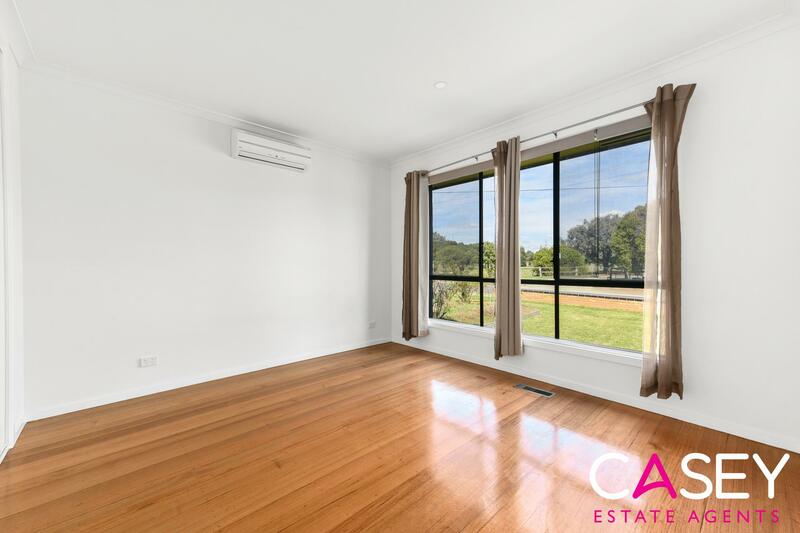 Other features include spacious kitchen with ample cupboard space, ducted heating, 3 split system air conditioners, polished floorboards, and an oversized double garage with remote door. 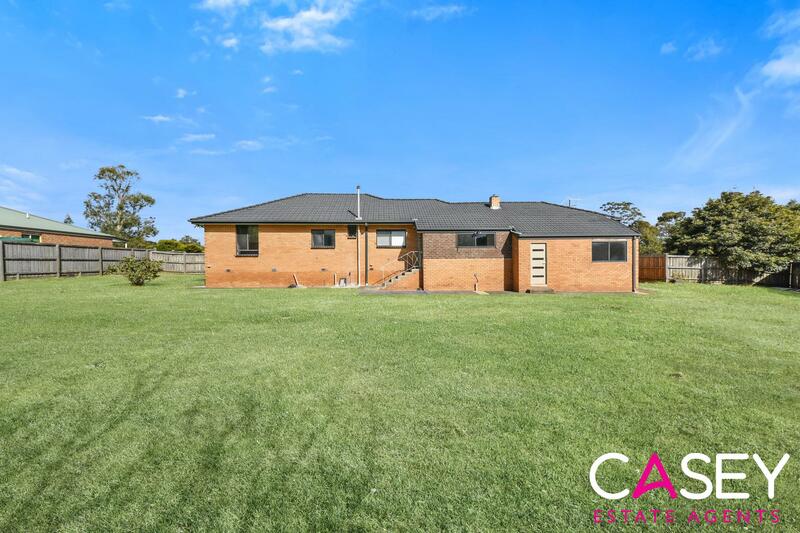 Plenty of room for all the toys with a large driveway, side access, huge backyard to suit all your needs, fruit trees, just a beautiful place to live!! 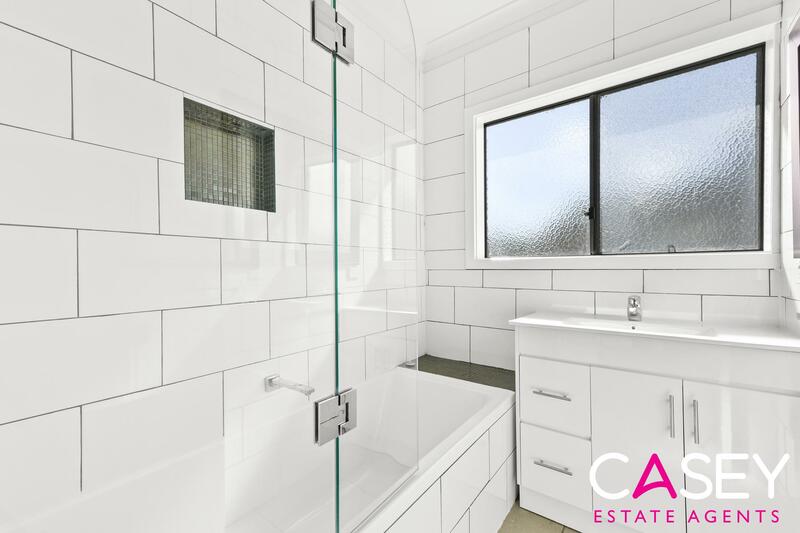 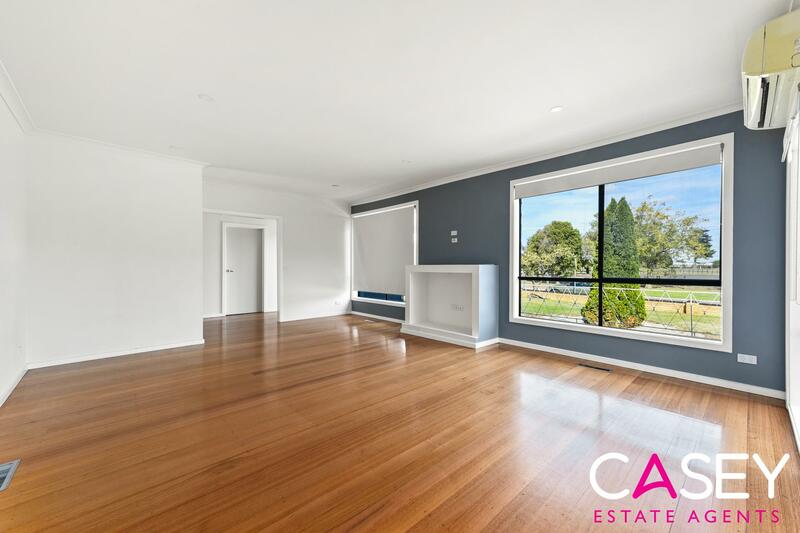 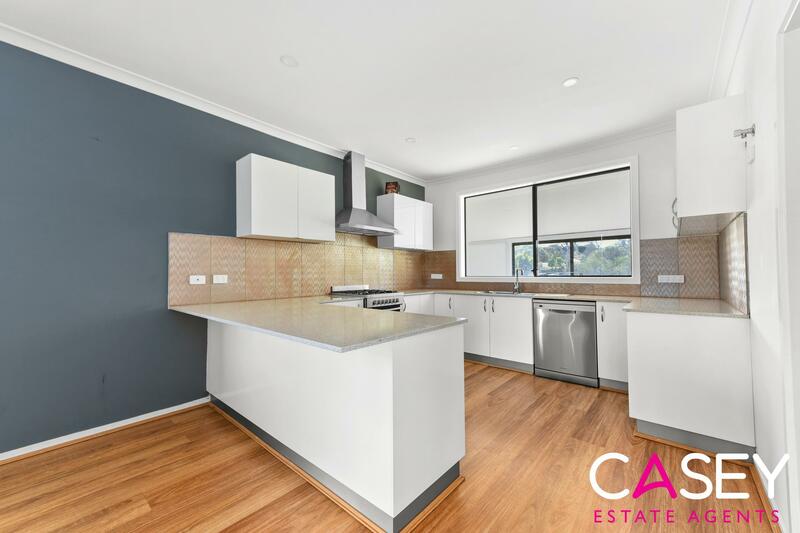 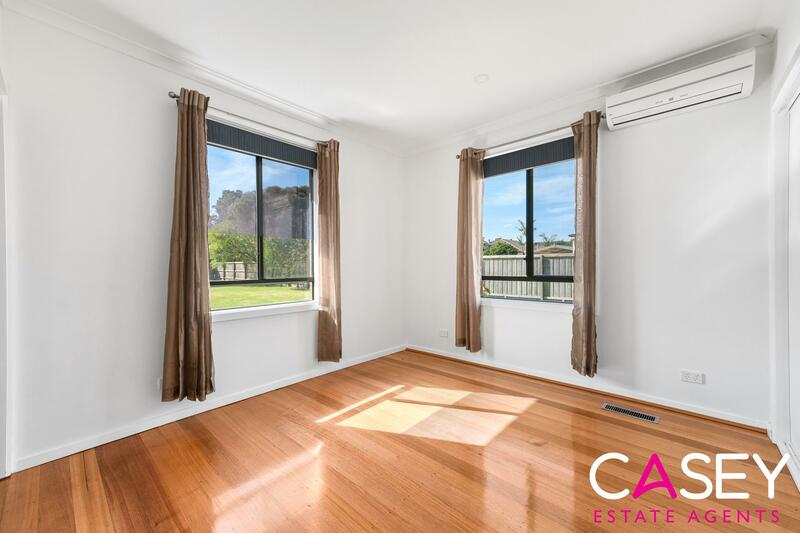 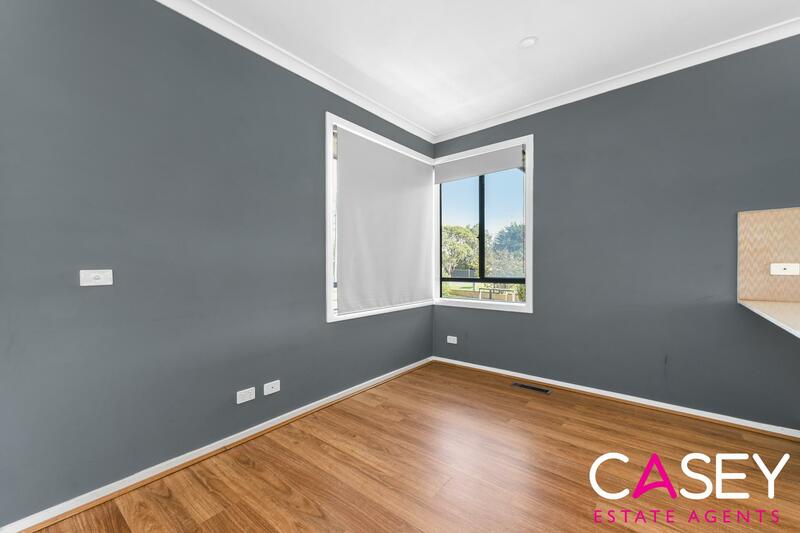 In close proximity to local schools, Fountain Gate shopping centre and easy access to the freeway.